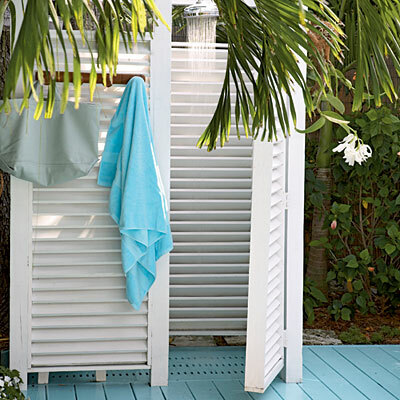 Mix and Chic: Fun and functional outdoor showers! 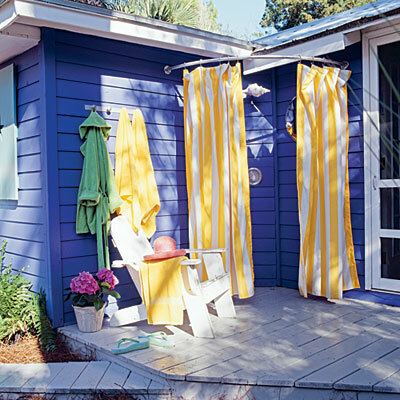 We have all seen beautiful beach front homes but how often do we stumbled upon fun and fabulous outdoor showers? Recently, I found these and I think they are such great inspirations especially for those who live near a beach. 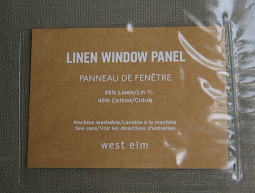 And for the rest of us, we can always draw some inspirations from these images in terms of color schemes, decor or materials to decorate our own bathrooms. Have a fun summer, everyone! How fun that would be! I love all the ones that you picked. I would love one of these because it would mean I have a pool (and I don't)! Thanks for the pics! Hi Jessie, these are so gorgeous and summery...love them! Oh my gosh love that first one with the yellow. So cute! Always have wanted an outdoor shower! I love that last picture with the fun rope ladder! 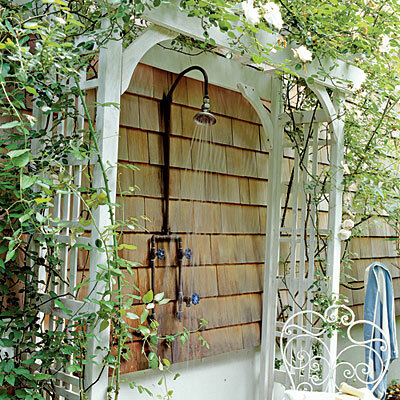 I would love to have an outdoor shower. You had asked me last week which pillow I would have chosen if I'd won the giveaway- I planned to get the blue one for my sister. 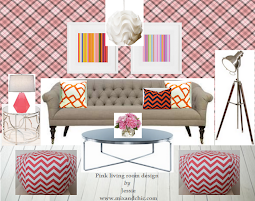 She's decorating her first place and I thought that one would go great with her color scheme. I love the ones that you chose. 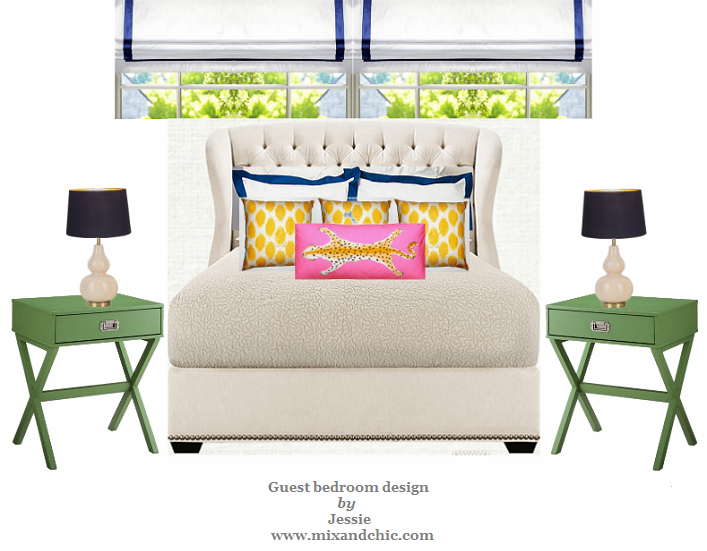 How is your bedroom coming now that you've painted it? 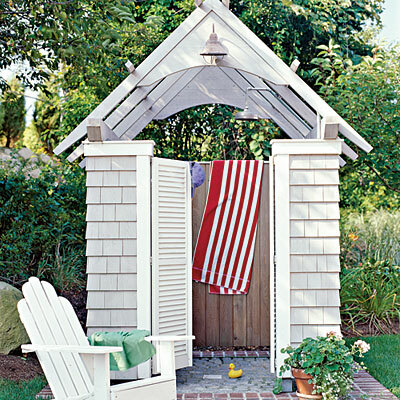 I have always had a thing for outdoor shower! This was a great post, great collection of pics...I love everyone of them and it makes me miss the beach even more!!! 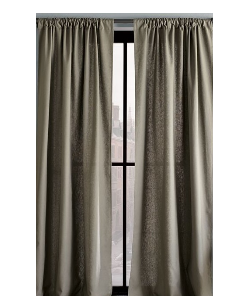 They are all so cute and even if you don't live on the beach it would make your house look as though it did. My only concern would be temperature. Can you make them hot, hot, hot? Outdoor showers and tubs are my Favorite!! At the end of this summer, I'm planning a state to state move... Once my new habitat warms up in the Spring, I may just have to have one!! By the way, I figured out your comments! Thanks again! Hi Jessie! 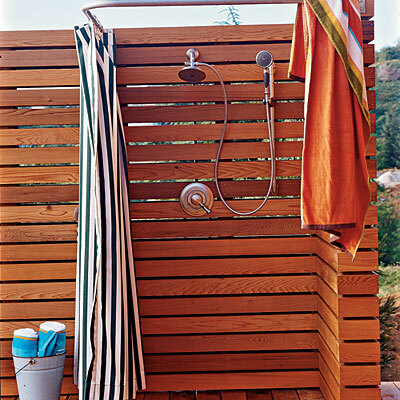 I have never had the pleasure of taking an outdoor shower, and with these pictures, I am now driven to find one! Gorgeous and summery.